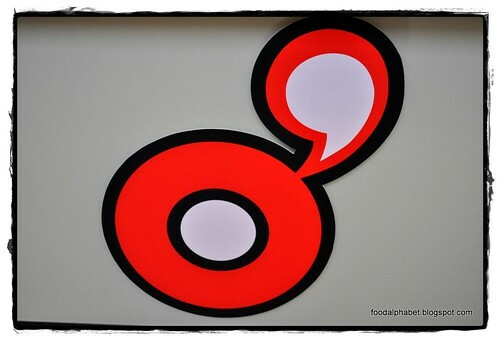 The Food Alphabet and More: O'pollo Grilled Chicken and Burgers! 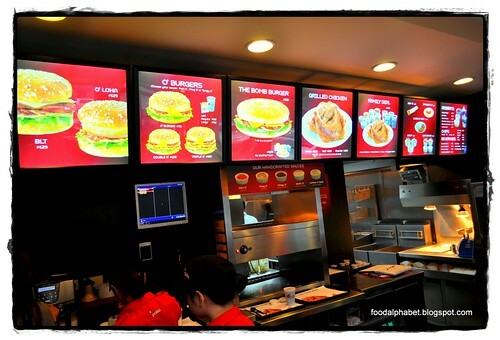 - A Chicken lover's paradise! First, Soup to warm the stomach. I was glad to see that they had 3 kinds of soups to choose from and price? P39.00 only! With choices such as Apple Pumpkin Soup, Clam Chowder Soup (pictured above) and Broccoli Soup. I was able to try the Clam Chowder Soup, and Mom and Dad tried out their Broccoli Soup. At first I thought that I had the wrong soup since it had colors like pumpkin soup, but there I saw some "Halaan" ahh, it is indeed Clam chowder soup. It had that clammy seafood taste, and it tastes quite fresh, even though I know these soups are made for fast food servings, but they didn't taste like one. Surprisingly it was quite good. When I tried to ask my mom and dad about their Broccoli soup, their bowl was nowhere to be found. They loved it to actually finish it in just a matter of minutes, what's best about it they say is that other than tasting quite good, it was served hot! which they totally dig. Now let me share to you my O'pollo grilled chicken experience, as I got hold of my order, I can already smell the aroma that came out from my grilled chicken. 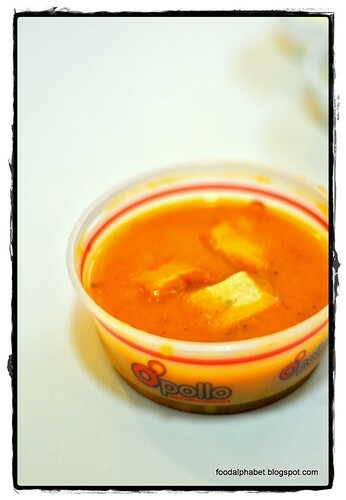 An order of grilled chicken comes with a dipping sauce, but to tickle you more, you get to choose from 5 dips! 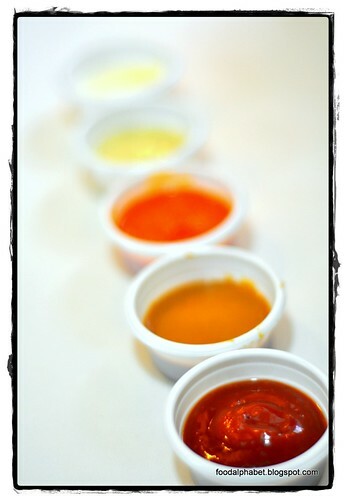 The five (5) dip sauces are Peri O' (Spicy), Tangy O' (Sweet and Spicy), Preg O' (Sweet), Garlic O' (Garlic Sauce) and Lemon and Herb. My favorite so far? Tangy O' . 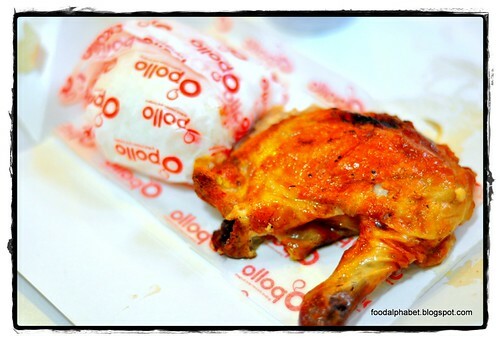 And unlike any other fast food chain, O'pollo prepares their chicken fresh, not frozen, grilled not fried, and served hot of the grill. So you are guaranteed of freshness with every chicken order that you get. And since it uses electric grills rather than charcoal grills to cook their chicken, rest assured you get only the healthiest chicken with no more unwanted fats. The skin grilled crisp tasted so good, just like you're eating crispy chicken skin...I know that's sinful but can you blame me? The chicken was very juicy, everytime I cut a piece, juices came flowing, it had a slight peppery taste with a mix of "Inasal" taste which has a little lemon flavor. Quite a marinade indeed and yes I loved it, it is the perfect blend to capture a Filipino's heart and stomach. 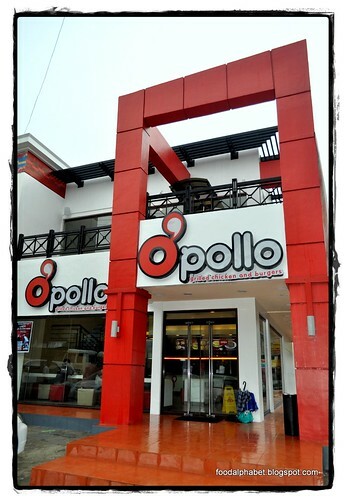 Look out you fast food chains, O'pollo is coming on strong. I also got to try Rap O' (P89.00), It is basically fried chicken strips, smothered in Preg O' sauce, wrapped with lettuce, veggies and pita bread. Served hot from the kitchen. I liked the taste, but after eating my grilled chicken, I would have to say I liked the grilled chicken better. They also have a line-up of chicken burgers such as the O' Burger, Double O', Triple O', BLT, O'Loha and The Bomb burger, all of which I have yet to try, which gives me more reason to come back for more. Did I tell you that they also serve breakfast? Watch out for that post soon! 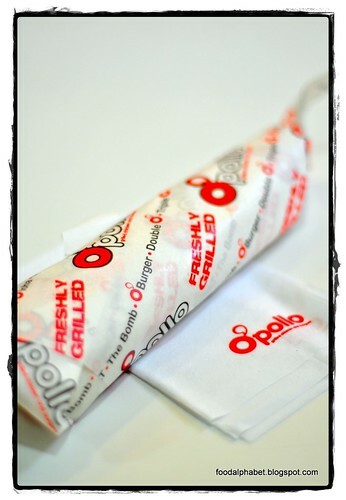 But before ending this post, O'pollo would like to invite you to their grand opening on September 16, 2011. A motorcade to start with and get free treats such as beverage upgrades for all "Make it a Meal" purchase. Free USB 2GB for a minimum purchase of P300 ( first 20 transactions from 2-4 PM only). 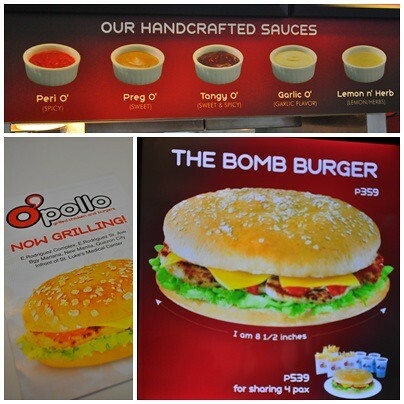 The Bomb burger and Bird Challenge, where you get to win P1,000 worth of O'pollo GC's. Photo booths and an Acoustic night for our evening guests! 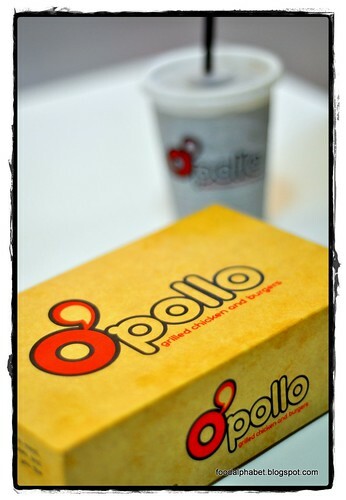 Like them on Facebook/O'pollo-Grilled-Chicken-Burgers for more details and promos. 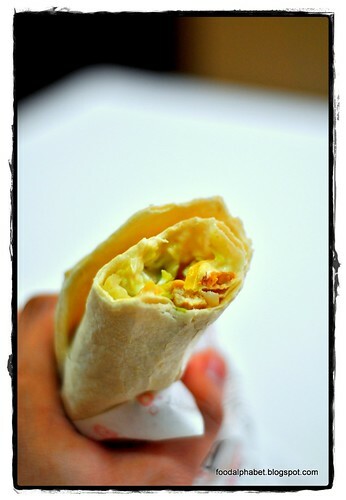 Call for delivery at (02) - 6558766 in the vicinity. Thanks Katherine for visiting...=) For the chicken, I suggest you get the leg part. For the breast part, though its much bigger has that much stronger lemon taste, but that's up to you. And yes it's very juicy indeed. Great photos, Abet. Seems delicious. I'd like to try that out soon. Just noticed that their whole chicken is quite pricier as compared to Andoks or Kenny Rogers, hehe.